Vasylkiv [Васильків; Vasyl'kiv]. Map: III-11. A city (2017 pop 37,841) on the Stuhna River and a raion center in Kyiv oblast. 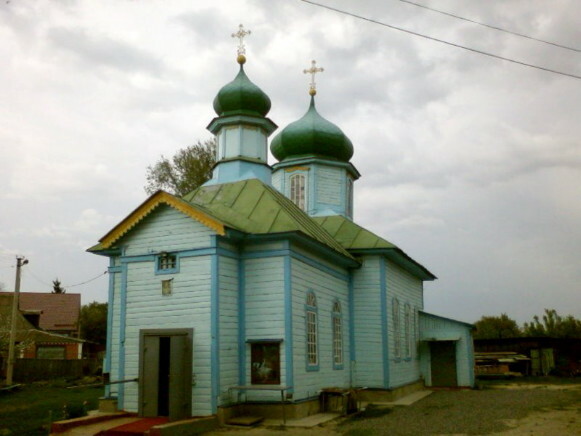 According to the chronicles it was founded in 988 by Volodymyr the Great—who, it is believed, was christened there—and was named Vasyliv after his new Christian name. In the 11th century a fort was built there, and the town became an important defense and trade center. In 1240 it was destroyed by the Mongols, and declined to village size. 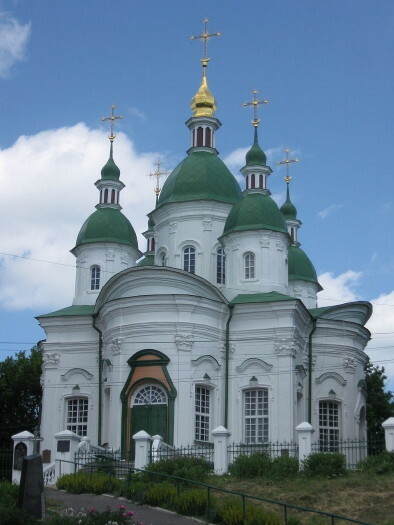 In 1648, during the Cossack-Polish War, Vasylkiv became a company center of Kyiv regiment. 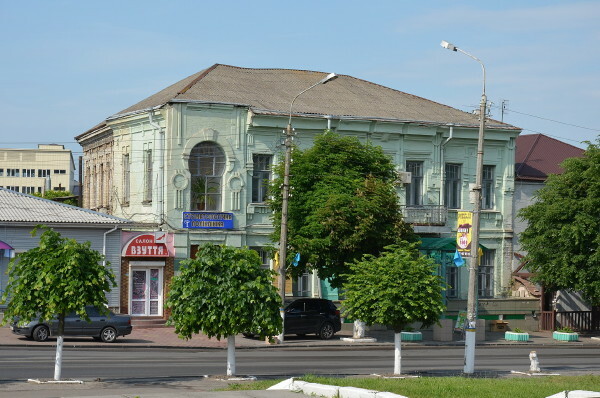 In 1796 it was promoted to city status and made a county center of Kyiv gubernia. 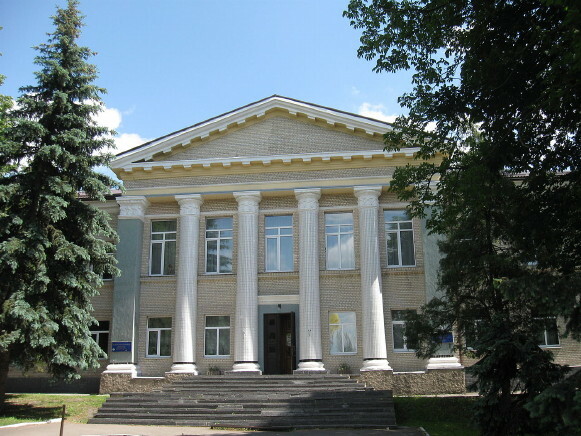 In 1825 the local units of the Cherkasy regiment took part in the Decembrist movement. By the mid-19th century the town was an active manufacturing and trading center with a population of 11,000. Today it is an industrial city with a refrigerator plant, an electric-appliance factory, and a leather factory. 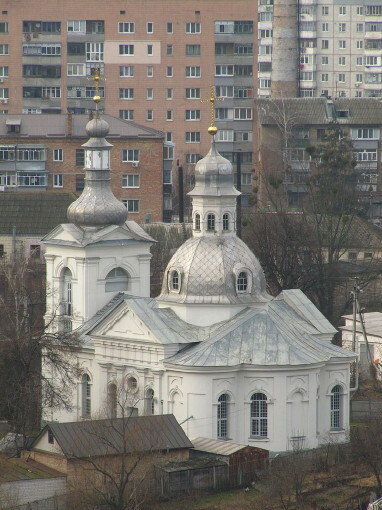 Its architectural monuments include the baroque Saints Anthony and Theodosius Church and bell tower (1756–9) and Saint Nicholas’s Church (1792).